How Many Times Should I Take the MCAT? Created by the Association of American Medical Colleges (AAMC), the MCAT exam is designed to help medical school admissions committees evaluate applicants. It is not an easy exam and many students struggle to attain their target scores. 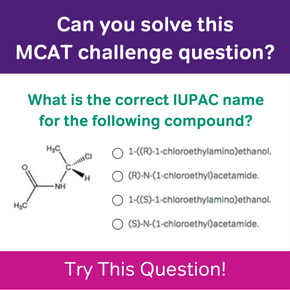 It is quite common for students to retake the MCAT. These students aren’t happy with their scores and believe they can do better. That being said, you don’t want to take the MCAT too many times. Let’s find out more. First, you should know that it is not bad to take the MCAT again. There are thousands of students that retake the exam each year and many go on to attend medical school. That begin said, the AAMC has set limits on the number of times you can take the exam but the limitations are quite generous. 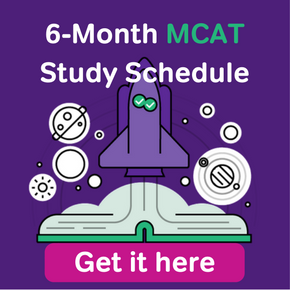 You can take the MCAT up to three times in one year, four times in a two-year span, and seven times in a lifetime. Students that find the AAMC’s limits problematic generally need to take some time to think about what they are doing before rushing to sign up for another test date. This is because taking the MCAT too many times does not reflect well on your medical school application. 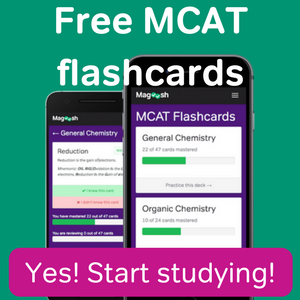 If you’re looking for additional material to help study and avoid taking the test again, consider Magoosh’s MCAT prep! Basically, you should take the MCAT no more than three times. It’s not that students have not been accepted after taking the exam four or five times. Instead, it’s that your chances of admissions just start to drop considerably after taking the exam more than three times. One reason for this is the even more strict limitations placed on the USMLE exams that you take in medical school. If you get a passing score, you cannot retake the exam no matter how low the passing score is. If you retake the MCAT many times, admissions committee members start to wonder how many times you will have to take the USMLE exams. Your goal with the MCAT then is to take it as few times as possible. Three times is considered reasonable by most medical school admissions committees. How Often Can I Retake the MCAT? When to Take the MCAT?